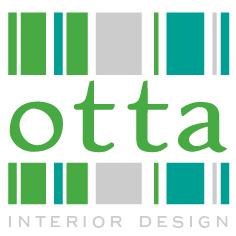 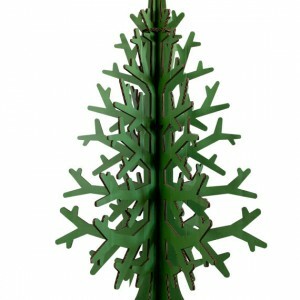 We have found a few interesting goodies for Christmas that will liven up any scheme. 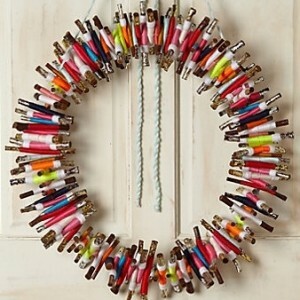 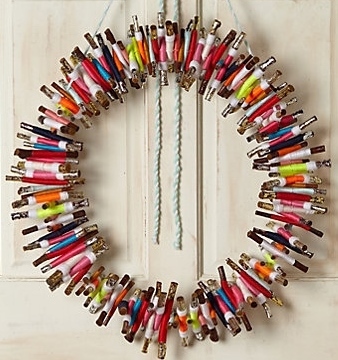 Anthropologie has a wonderful array of unusual Christmas decorations that we fell in love with, including this colourful wreath. 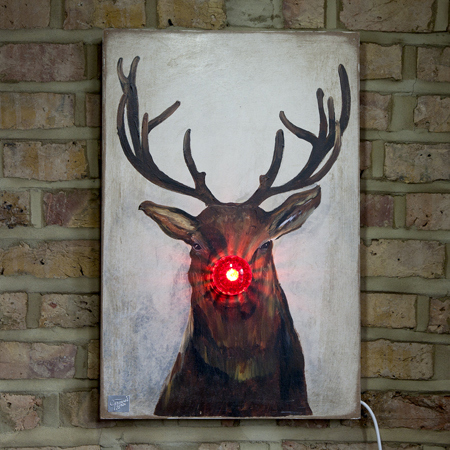 At Carousel Lights they like Rudolph to have centre stage. 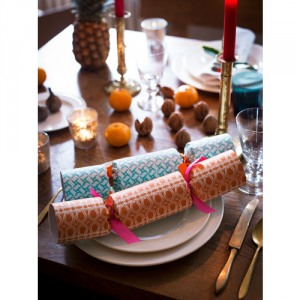 If you haven’t yet discovered Pentreath & Hall then you will love their unusual crackers and other stylish accessories. 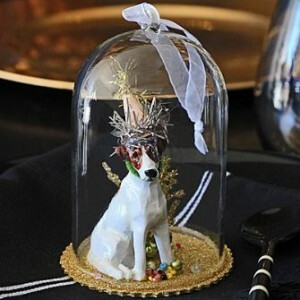 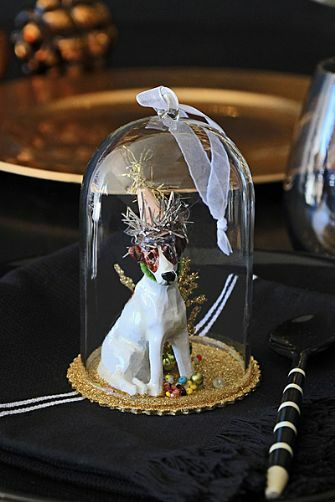 At Rockett St George a dog is just for Christmas! 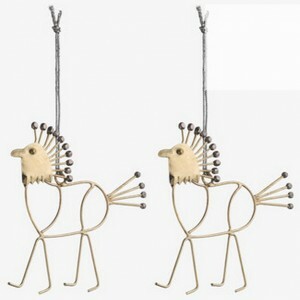 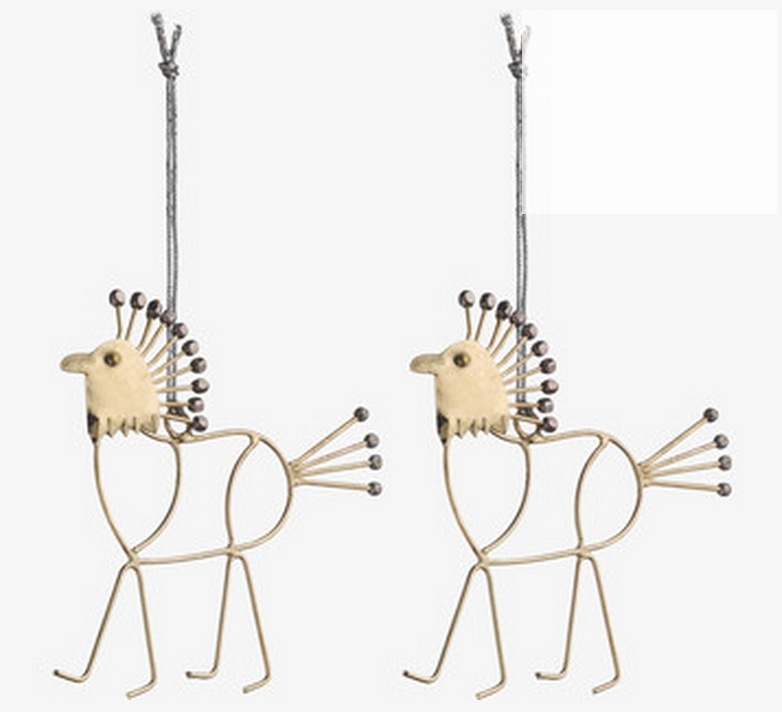 On a more African vibe, Habitat have these lovely wire animals. 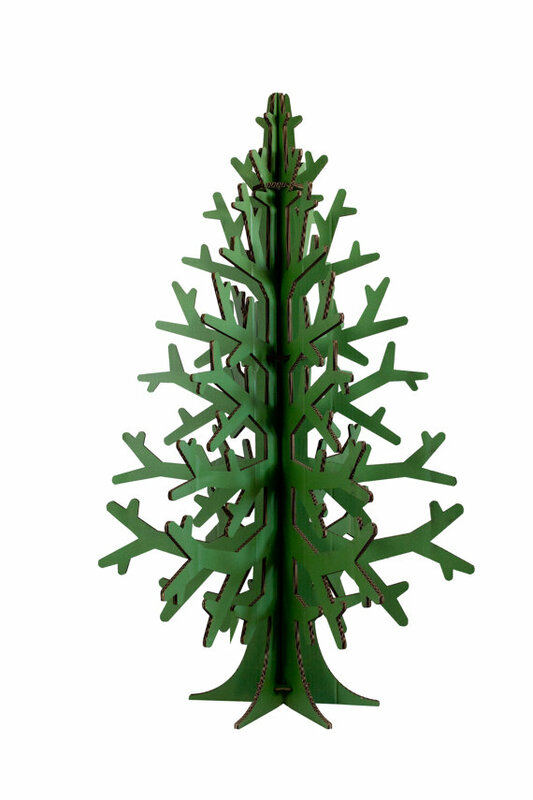 The world can be a greener place with these recycled cardboard Christmas trees from Etsy.